Which Country Star Would You Like To Perform At The Super Bowl? We Asked, You Answered: Which Country Star Would You Like To Perform At The Super Bowl? That got us thinking - which country superstar would kill one of the biggest gigs in the world? We wanted you to weigh in so we asked our B105 Facebook fans to tell us who they would like to see perform at the Super Bowl. There were a lot of great answers! Thanks to everyone who played along! 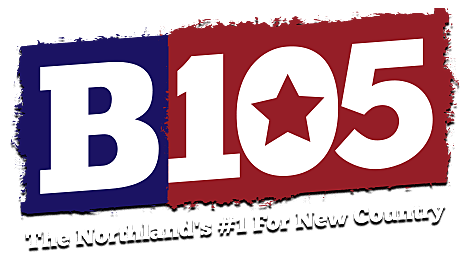 Like and visit our B105 Facebook page and let us know what you think!